Are you tired of watching the thinning of your hair? Do the dreams of going bald giving you sleepless nights? Are you also wondering that why suddenly you are not able to do your favorite fluffy and bouncy hair style? Wait! Hope you are not doing backcombing to get back that volume into your hair. 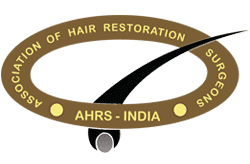 If yes, then it’s time to sit back for a while and give a thought that why your hair is thinning so fast.Well, the lifestyle we are living these days has plagued many disorders in both men & women. And among them, one such wearisome lifestyle condition everyone facing is ‘Hair Thinning’. Watching our hair thinning out is extremely painful for both men and women. We start dreading and avoiding brushing the hair or even running fingers through the hair. But do you know that hair thinning is the first step towards hair loss and if not controlled on time, it can lead to visible bald patches or even complete baldness? Let’s have a shylock on the causes of hair thinning. Don’t freak out. Now, you can get your former crowning glory back. There are plethora of remedies and modern treatments to reverse hair loss. 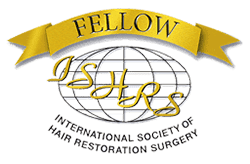 With the use of following tips to stop hair thinning, you will soon flaunt your long, thick and lustrous hair and you can enjoy styling your hair once again. If you want shiny, thick and long hair outside, then you must feed yourself right from the inside. Healthy hair is the result of healthy diet and fit body. Don’t worry! You can get healthy hair too. Just fill your plate with these superfoods for healthy hair. These foods act as natural DHT blockers to stop hair thinning. Nuts & Almonds: These munching snacks like walnuts, pine nuts, flaxseeds, almonds etc are full of protein and vitamins. These nuts are rich in anti-inflammatory agents that help to combats the hair loss. Fill your pocket with these little powerhouse seeds and munch them anytime in your day. Salmon: If you want your hair thick and glossy, then you must include this shiny seafood for hair in your diet. Salmon is rich in protein and omega fatty acid. Fish also provides the natural oil to the scalp which will nourish your hair and will make your hair thick and silky. Berries: These colorful exotic berries are rich in vitamin C. These rainbow-colored berries including strawberry, raspberry, blueberries will make your hair so healthy and then you will be able to follow the trend and can streak your hair colorfully. Oats: If you want to bid farewell to the hair thinning, then start sneaking a bowl of oats in your diet. Oats are rich sources of fibre, zinc, iron, omega-6 fatty acids and polyunsaturated fatty acids. Eating a bowl full of oats will fulfill your scalp nourishment and also stimulates your hair growth making your hair thick and healthy. Eggs: Want bounce in your hair like a boiled bouncy egg? Still thinking the way? Start eating boiled eggs and you will start noticing an improve in your hair texture. Eggs are rich in biotin and avidin that makes your hair strong, thick and healthy. 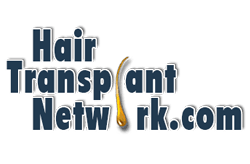 Supplements for hair growth: If you have a hectic schedule, then you can also take various hair supplements including vitamins for faster hair growth. These supplements will help to fulfill the lacking nutrients and nourishment for scalp. Along with keeping an eye on your diet, you can also infuse your hair with these simple DIYs to stop hair loss. These simple home remedies to stop hair thinning will help you to get rid of dry, brittle or thin hair. Nowadays, this DIY trend is running all over the world. And some of these tips to stop hair thinning are effective in combating the hair loss. This aloe vera gel can make your hair thick as its stem and can bring shine to your hair like its crystal clear gel. Aloe vera gel contains the proteolytic enzyme that will repair the damaged scalp cells along with the stimulation of the hair growth from the dormant hair follicles. You will notice the increase in your hair volume. 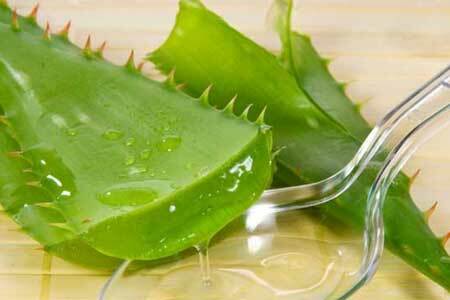 Slice the aloe vera stem and scoop out the aloe vera gel. Blend the gel properly to make a smooth gel paste. Apply this gel on to your scalp, massage for 5 minutes and leave it on your scalp for 25-30 minutes. Rinse out the gel with warm water and wash with your regular shampoo. 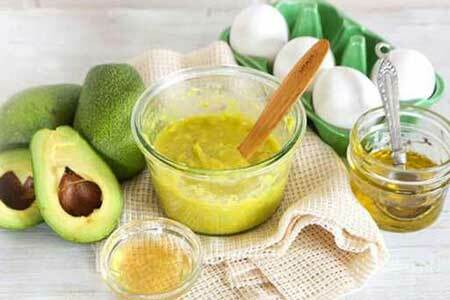 Do you know that this avocado and egg yolk mask can work wonder for your hair? Yes, this smooth blend of avocado and egg yolk can make your hair’s texture smooth also. Avocado is the rich source of Vitamin B & E. Both of them helps to repair the damage on the scalp and when combines with the egg yolk, it locks the moisture into the scalp cells resulting in nourished, strong and thick hair. Take one egg yolk and whisk it properly until the white froth appears. Scoop out the avocado into the bowl mix them properly. Apply this paste on your hair properly covering the entire hair till the end. Leave it for 10-15 minutes and then wash with luke warm water. Massaging your hair with oil infusion containing coconut oil, castor oil, and olive oil will give you long, shiny and thick hair locks. 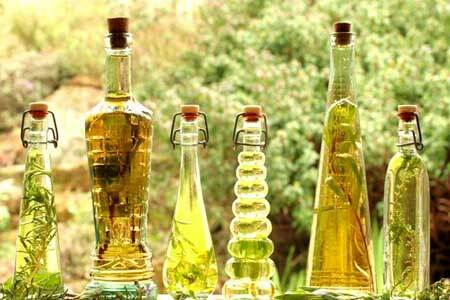 These oils are rich in fatty acids and vitamin E that helps to promote the hair growth. Due to the high viscosity levels, castor oil for hair growth works miraculously. It forms a layer on the hair strand and protects the hair from the UV damage and also prevents the hair fall. Heat a mixture of oils i.e. castor oil, olive oil and coconut oil in a pan. Massage your scalp with this oil infusion in the circular motion and cover your hair with a damped towel. Leave it for one hour and rinse your hair with your regular shampoo. 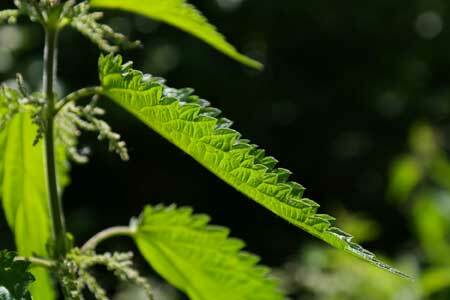 A mixture of nettle leaves and apple cider vinegar is magnificent for stimulating the hair growth. It also balances the pH of the scalp and strengthens the hair follicles. This mixture also helps to remove the split ends and makes hair long, thick, shiny and healthy. Boil the nettle leaves and steep them for at least 15-20 minutes. Strain the mixture and add the apple cider vinegar to it. After shampoo, pour this mixture over the head and massage your scalp gently. Make sure that this mixture spreads evenly into your hair. Rinse your hair with cold water. You can try this remedy for hair fall for 2-3 times in a week. 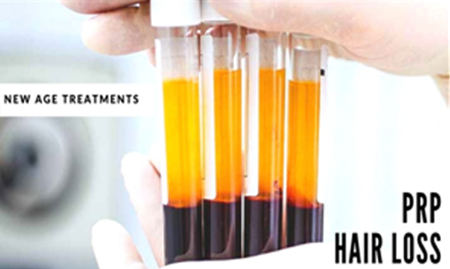 PRP Therapy for hair loss: This, PRP therapy for hair growth works meticulously for everyone and shows visible effects. 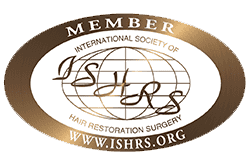 PRP or Platelet Rich Plasma Therapy possess no side effects and you can observe visible hair growth after 6-8 sessions.Along with the hair growth, PRP therapy will also improve the texture of your hair and will give the volume to your hair also. 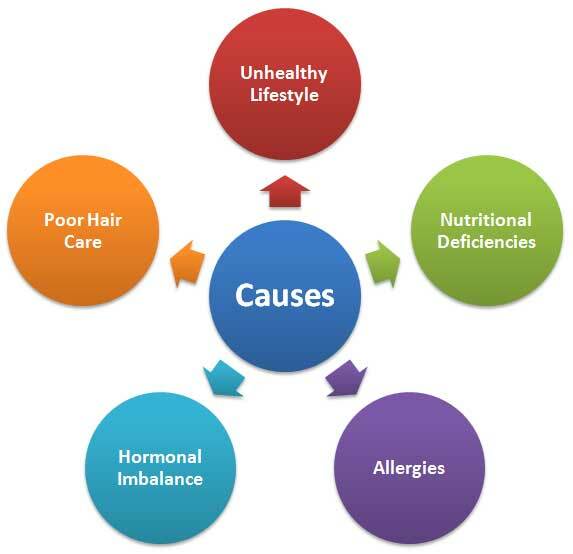 Due to the lack of essential vitamins, amino acids or other nutrients, our hair tends to fall out. 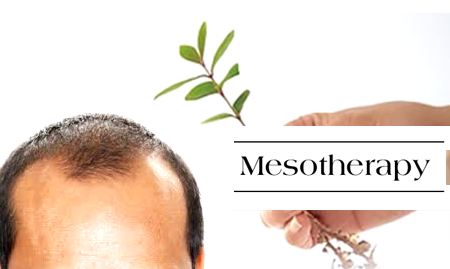 In the mesotherapy for hair growth, microinjections containing amino acids, vitamins or other hair growth enhancers are injected into your scalp which will penetrate deep into the scalp cells resulting in enhanced hair growth.Moreover, this treatment will hardly take 20-30 minutes and you can go for the session in your lunch break too. 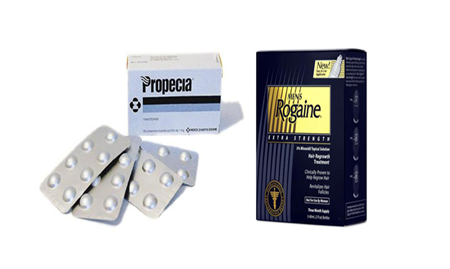 Nowadays, various topical or over the counter medications are available which are clinically tested and proven to stop the hair loss. 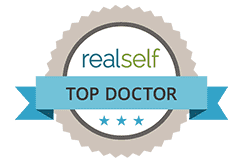 These medications include Minoxidil, Finasteride, Corticosteroid etc that act as hair growth enhancer and regulates your hair cycle resulting in visible hair growth. Before using any of them, do consult with the hair experts.He/She will analyze your hair and then will recommend the best for you. Now, no need to tensed over your thinning hair. It’s time to regain the volume of your hair. And with the use of these treatments or remedies to get rid of hair fall, you can definitely combat your hair thinning problem.